Friend asked me the other day, name any Met player who started and ended his career with the team. “That’s all I could come up with, too,” he said. I’m sure there are others but not many, not ones with long careers. Which is one reason why the Mets showed David Wright the money. I was going to say Cleon Jones, but I just checked and he played 12 games with the ChiSox to end his career! Agreed. 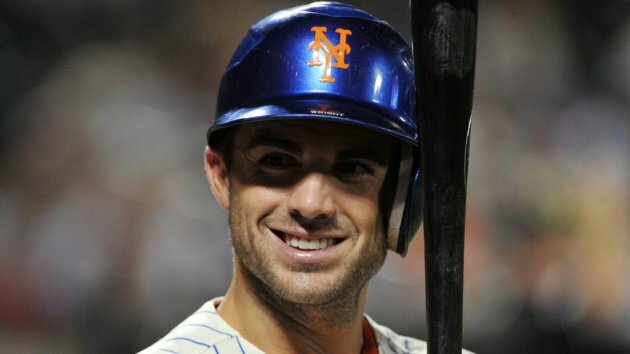 I really like watching Wright play, too. He's an excellent ballplayer. I think he somehow is underrated because he never started hitting 40 homers a year, but he's one of those guys who just does things well. He had a terrific 2012.